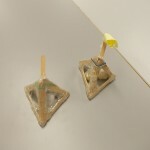 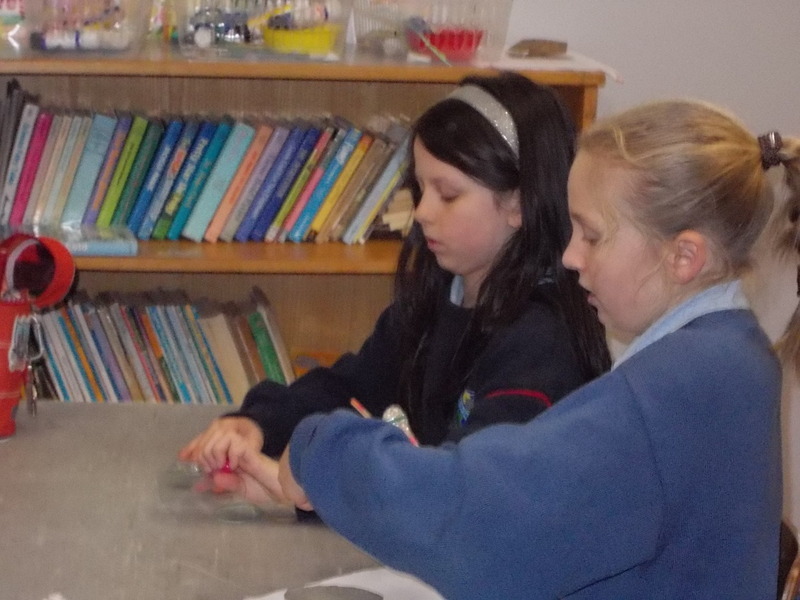 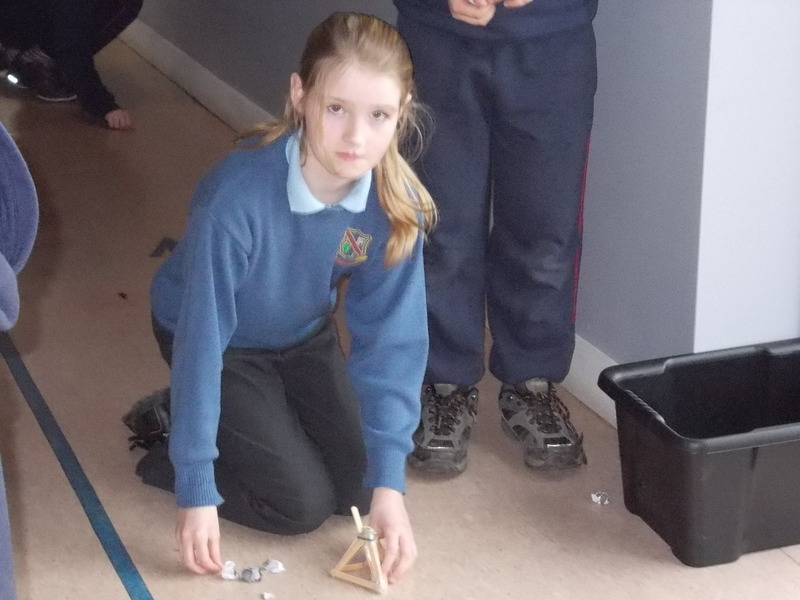 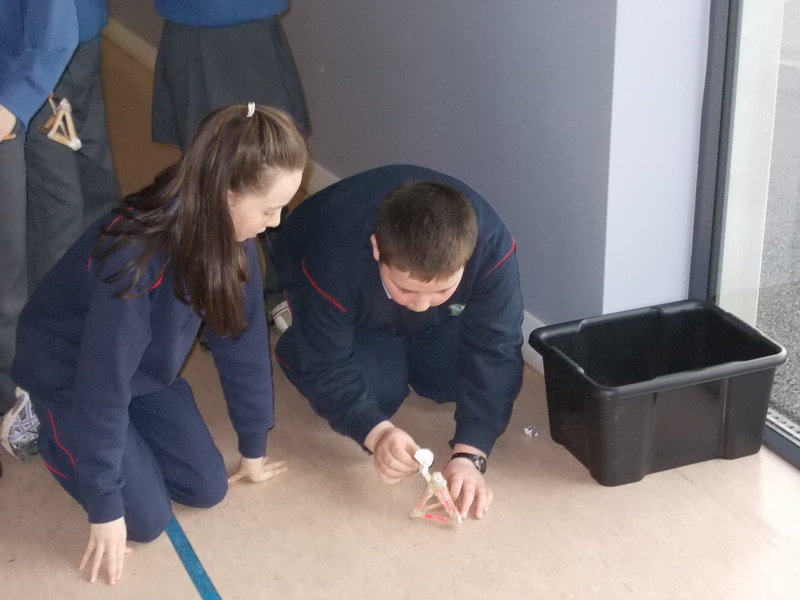 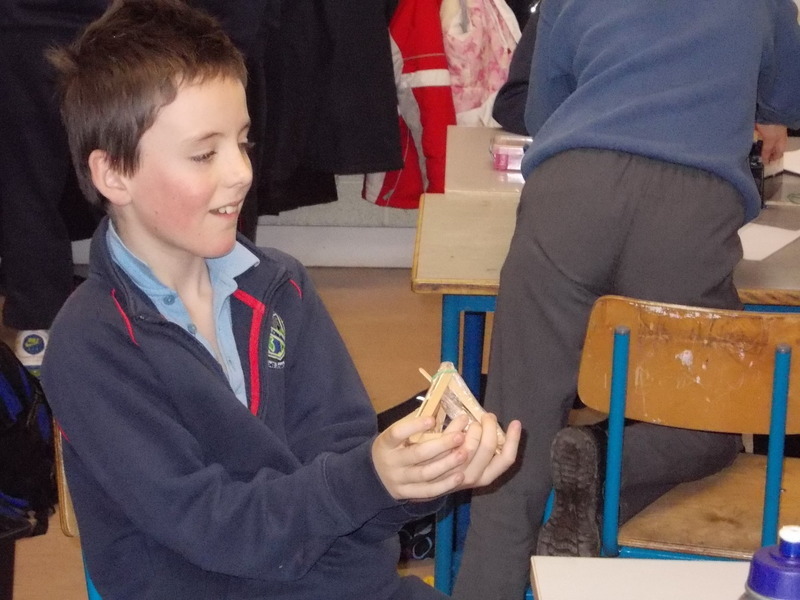 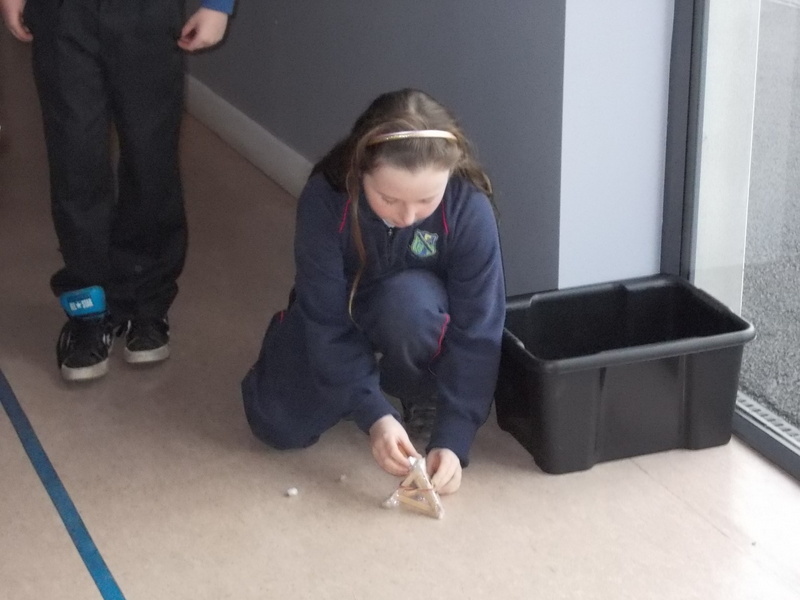 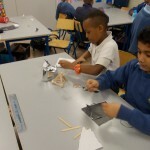 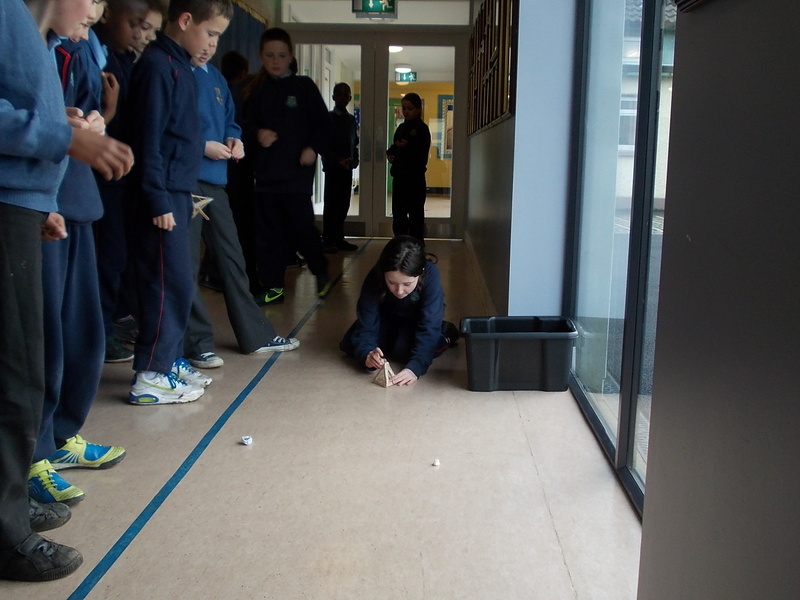 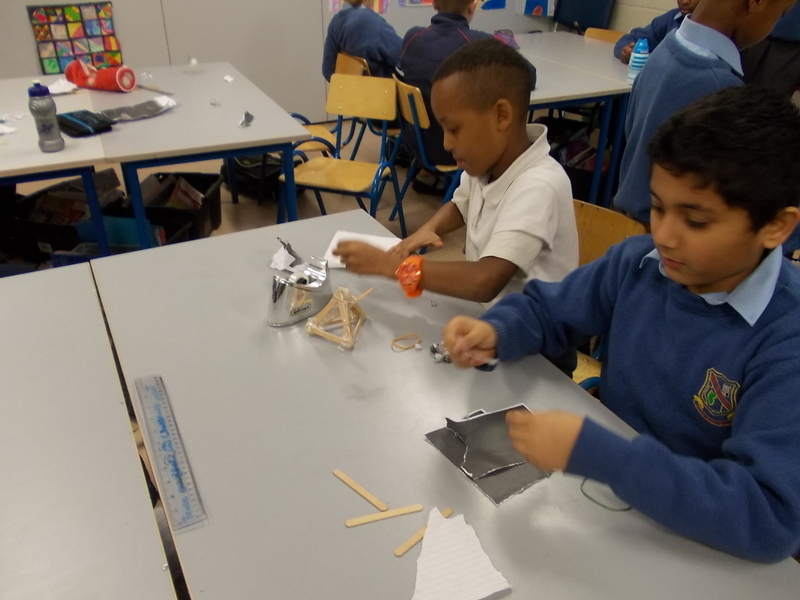 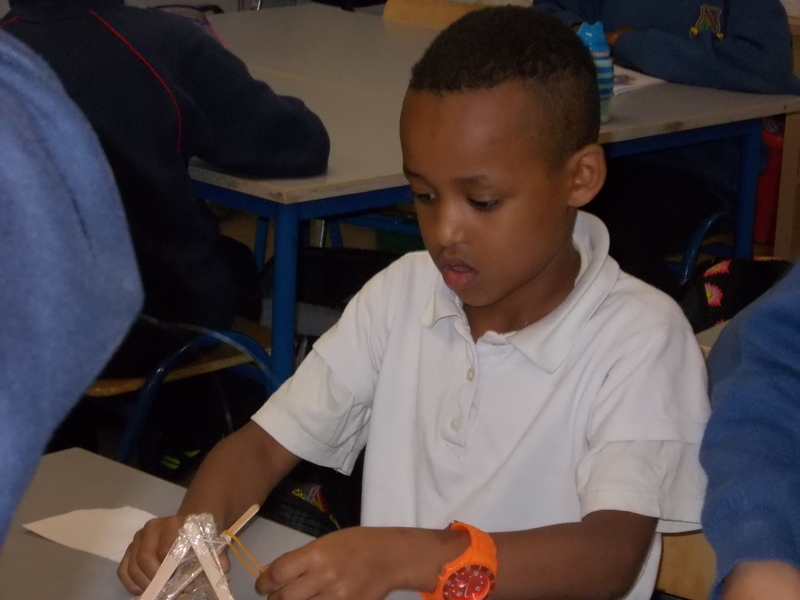 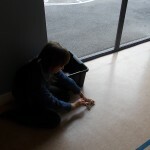 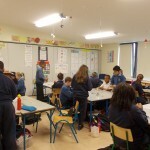 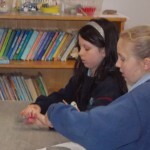 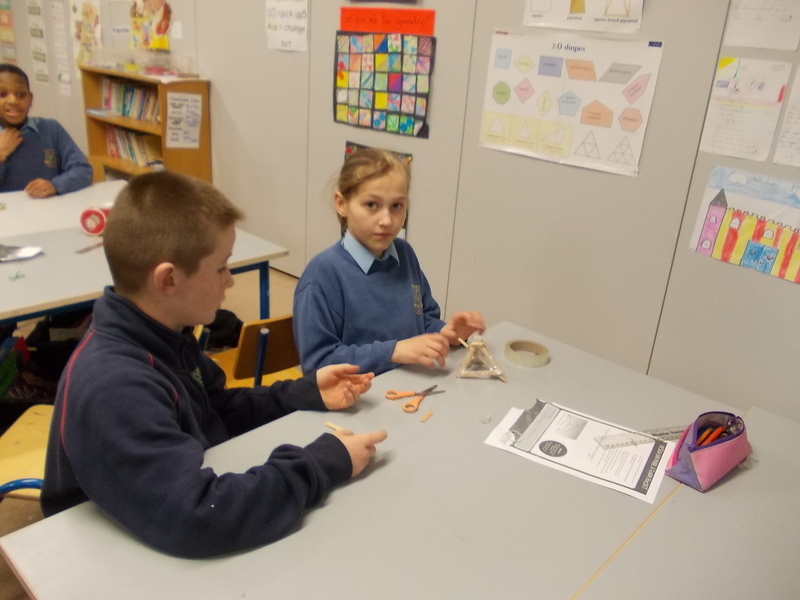 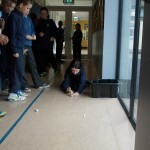 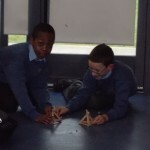 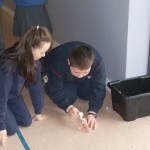 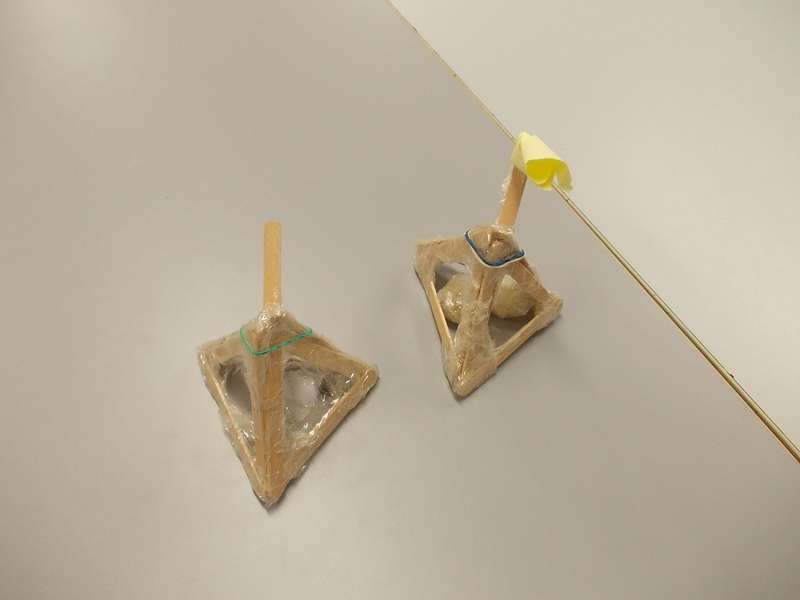 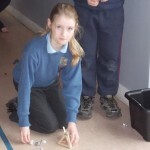 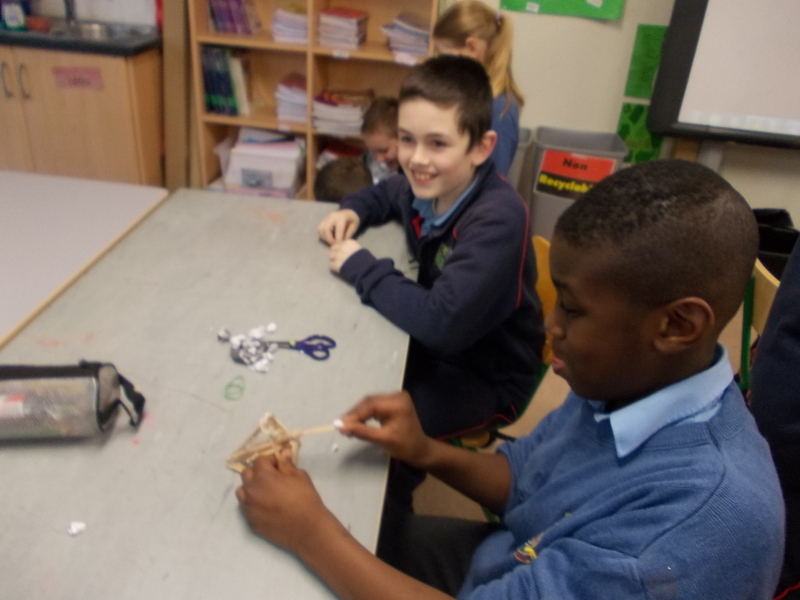 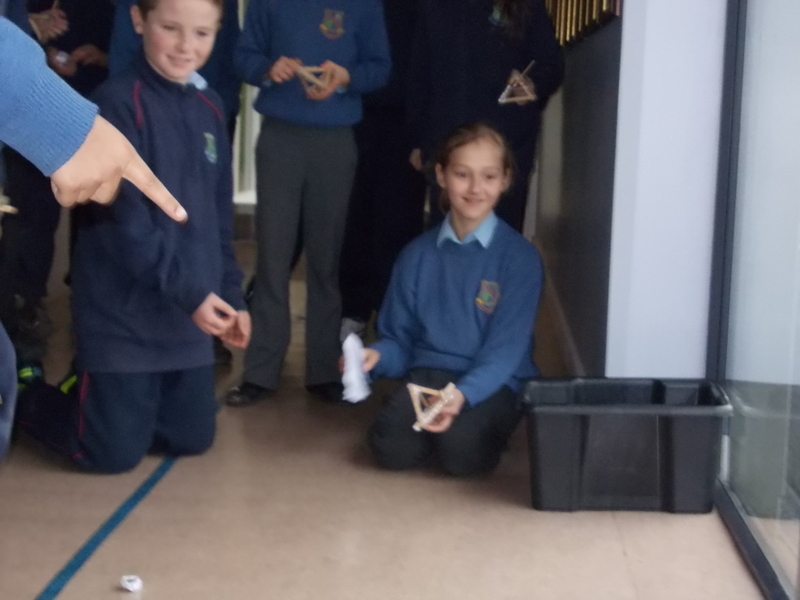 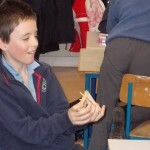 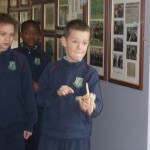 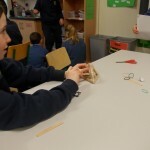 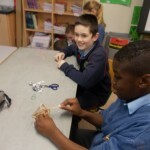 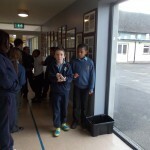 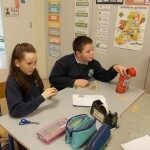 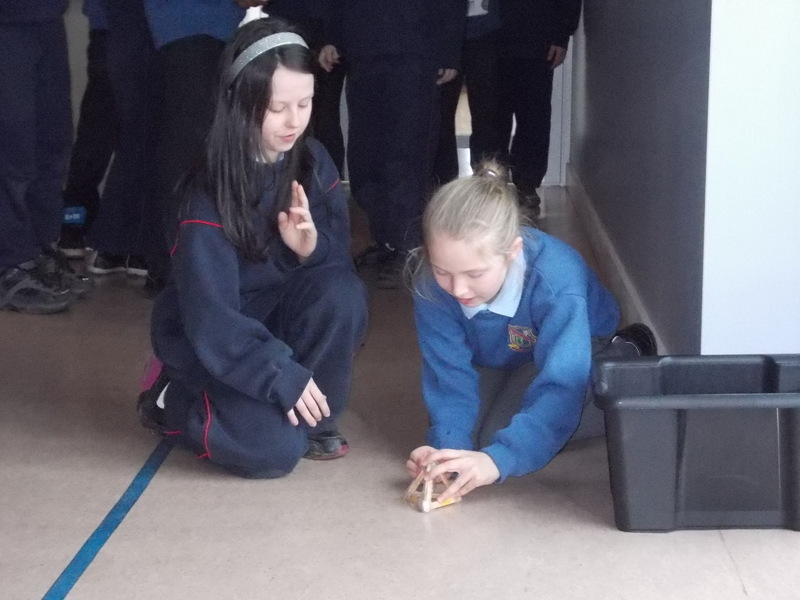 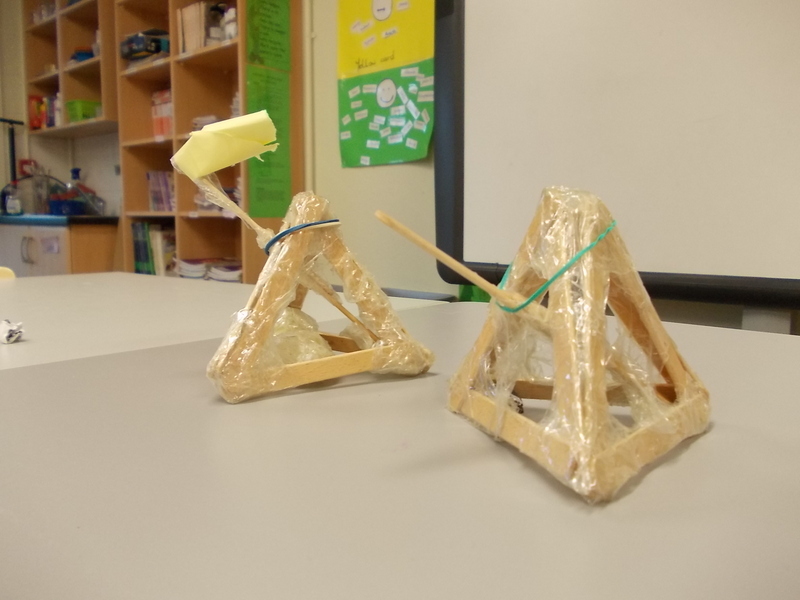 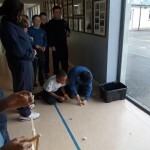 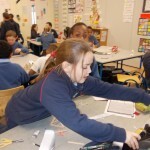 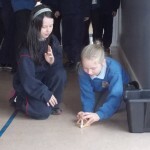 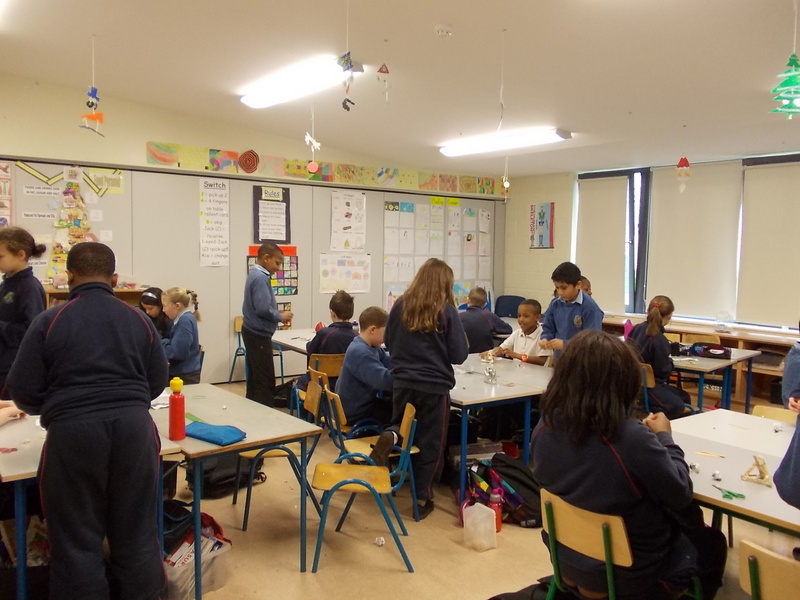 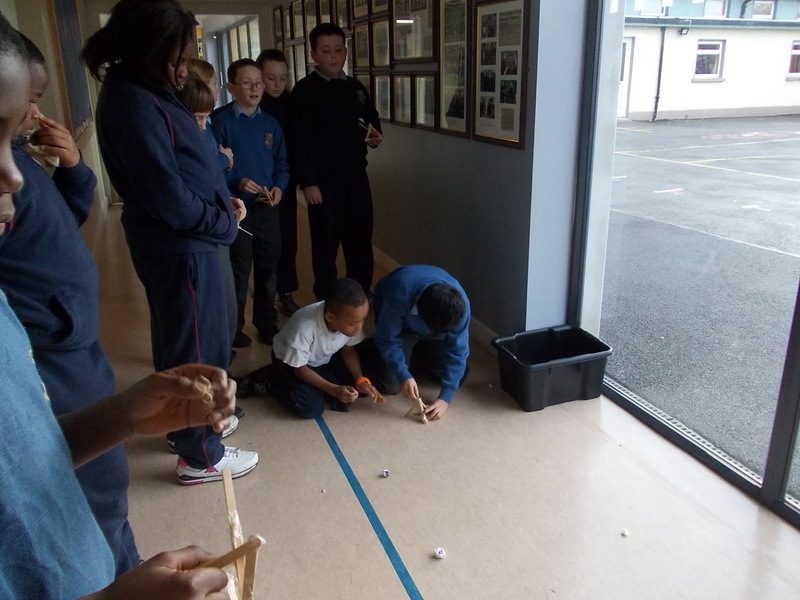 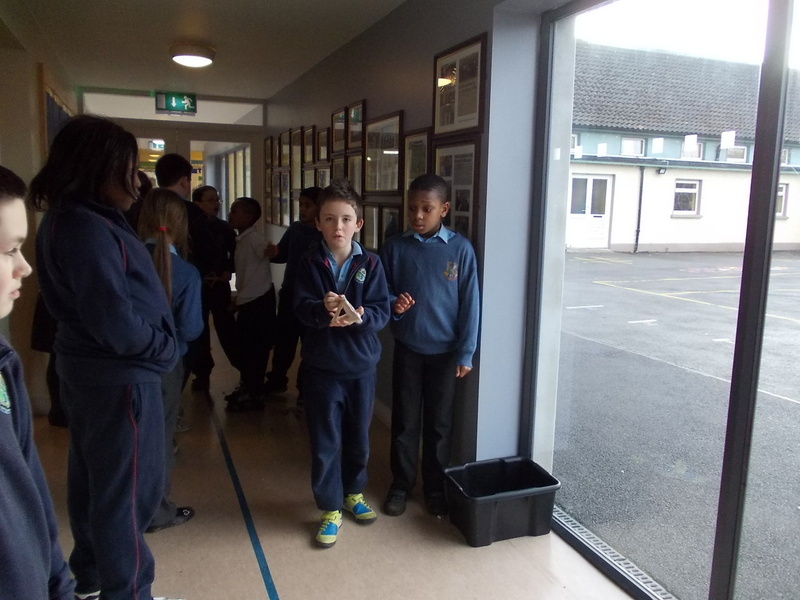 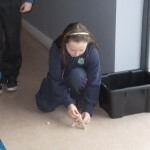 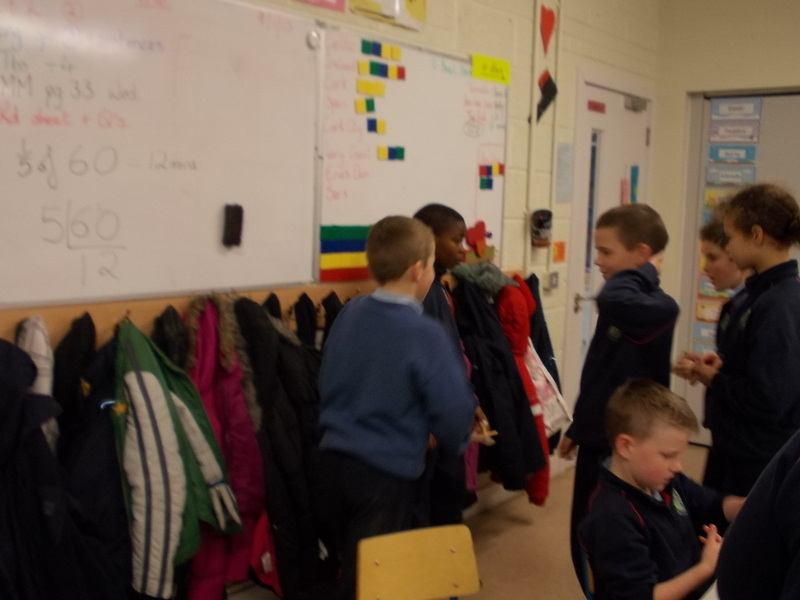 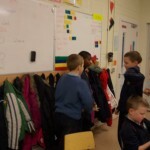 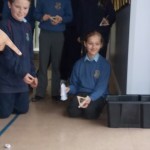 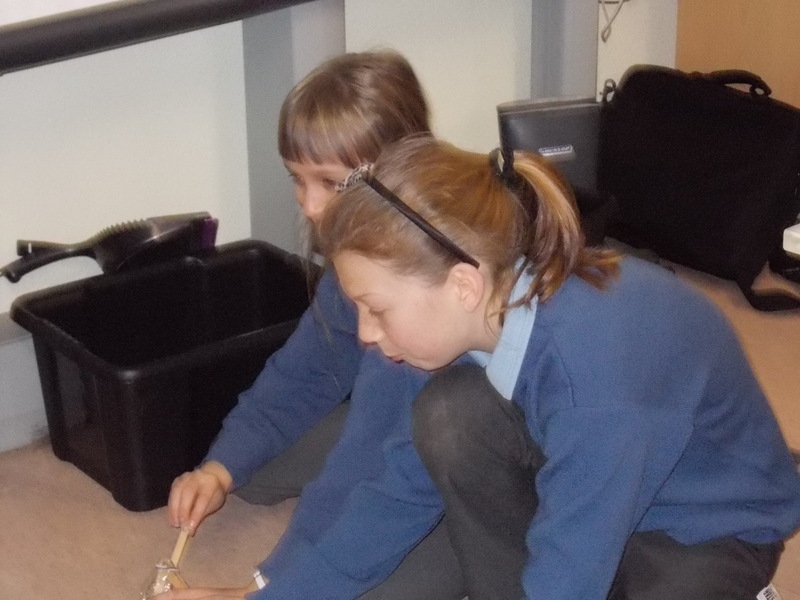 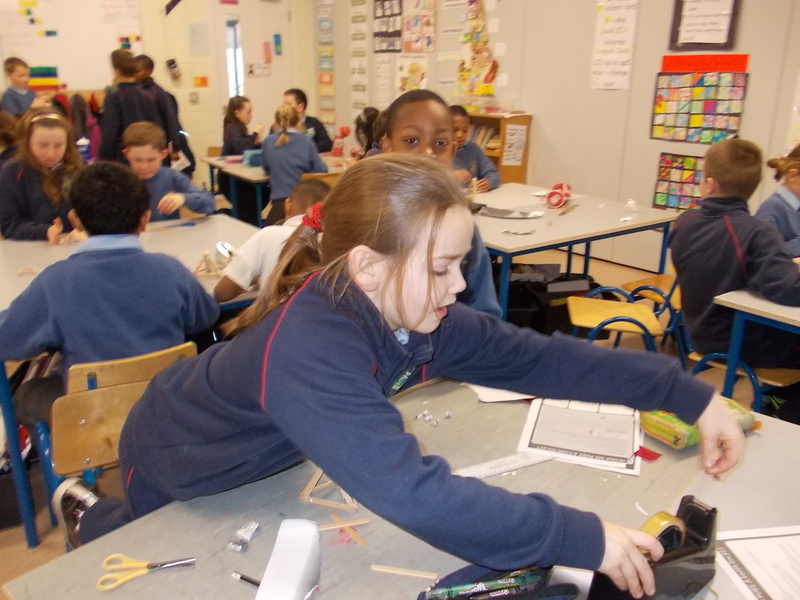 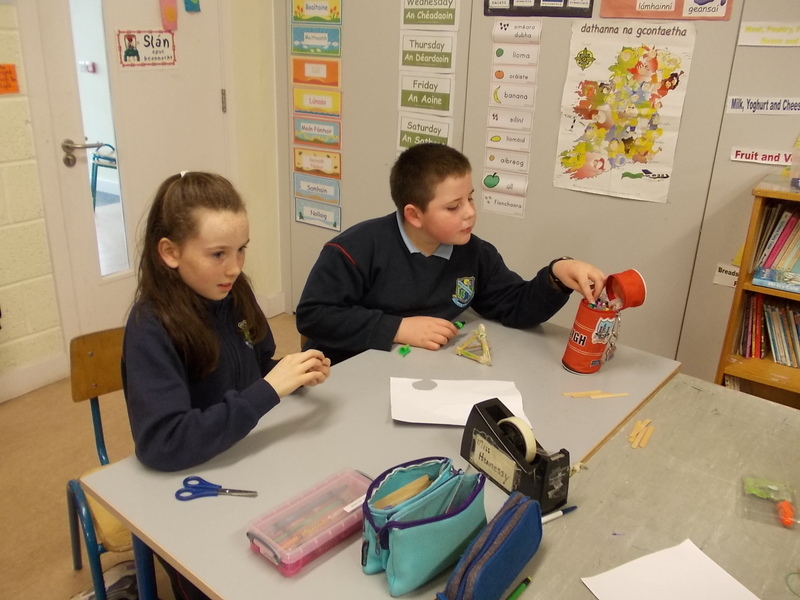 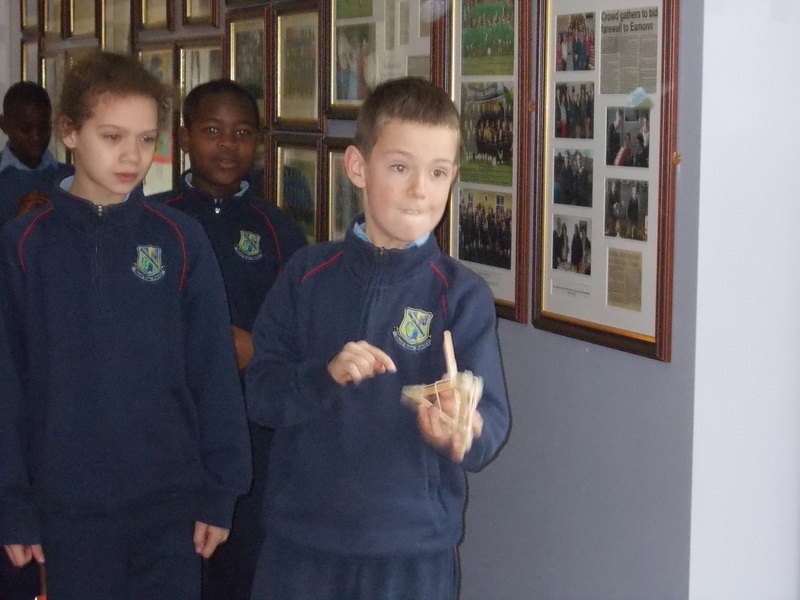 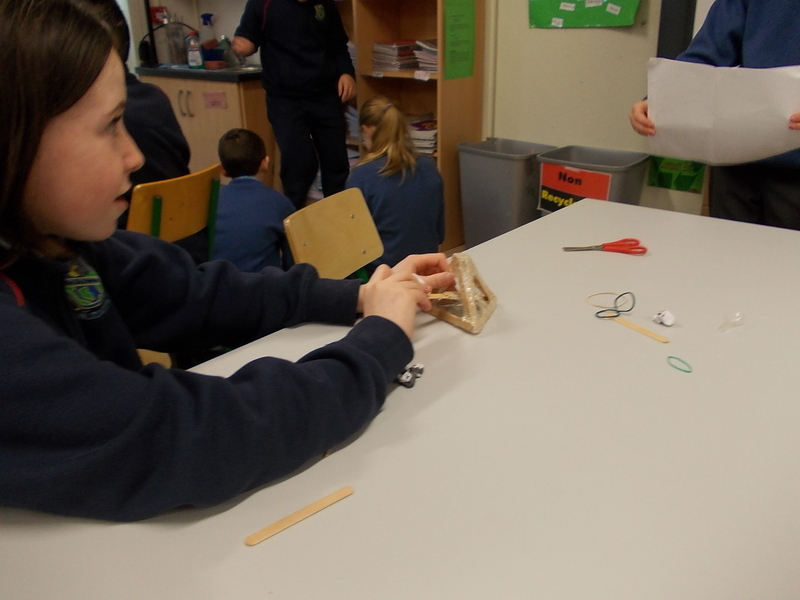 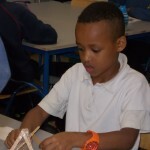 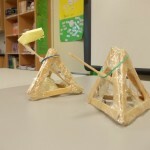 4th and some of 5th class made catapults in Science this week. 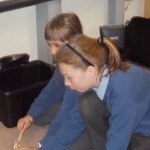 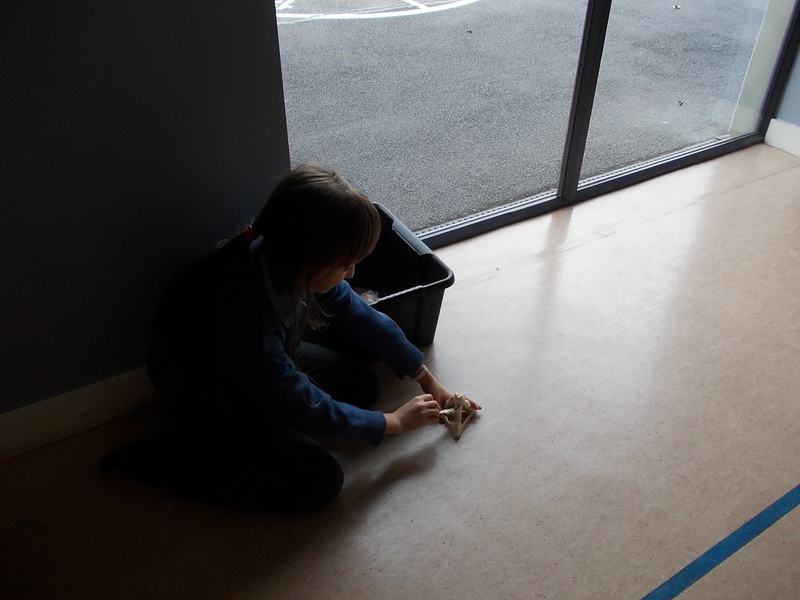 We used lollipop sticks, sellotape and elastic bands. 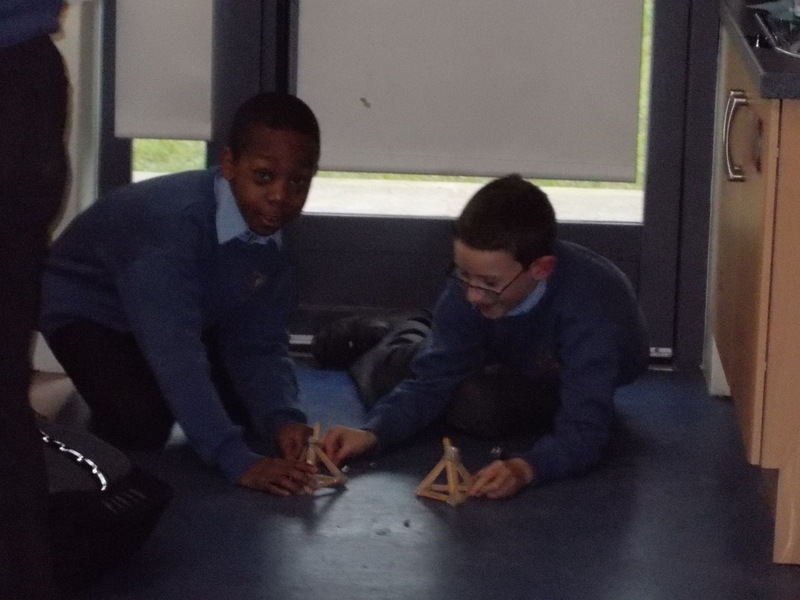 We had great fun testing them out!